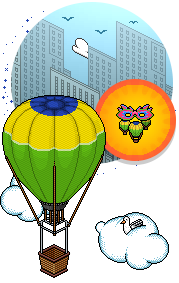 targeted.offer.ufo_carnivalrare_offer.desc=If you're crazy about moving and shaking to the samba beat then Carnival is the place to be! Soar over the carnival madness with this AWESOME rare! - Limited to 3 per person. 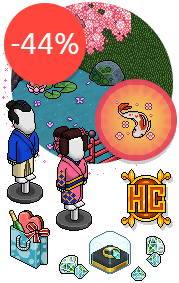 targeted.offer.ufo_japanrare1_offer.desc=Say 'Konnichiwa' to this stunning rare all the way from Japan! 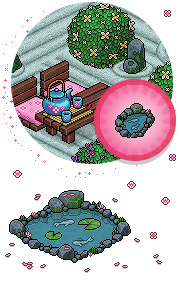 Filled with gently rippling water… this rare is sure to put hearts in your eyes and relaxation in your heart! - Limited to 3 per person. 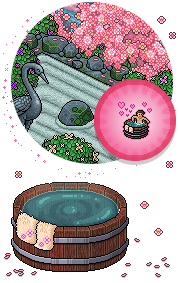 targeted.offer.ufo_japanrare2_offer.desc=Say 'Konnichiwa' to this stunning rare all the way from Japan! Filled with gently rippling water… this rare is sure to put hearts in your eyes and relaxation in your heart! - Limited to 3 per person. targeted.offer.ufo_val15_offer.desc=We love you so matcha that we put together a special Bento Box filled with LOVE just for you! - Limited to 1 per person. Last edit by AlexGeek at 04-02-2015 18:14:44.